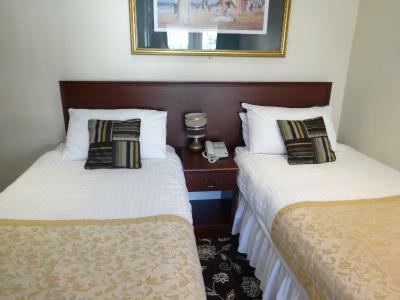 Lock in a great price for Waverley Hotel – rated 8 by recent guests! 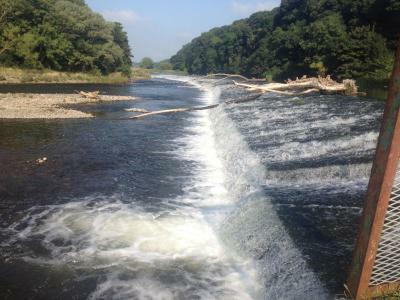 The location is excellent to me. 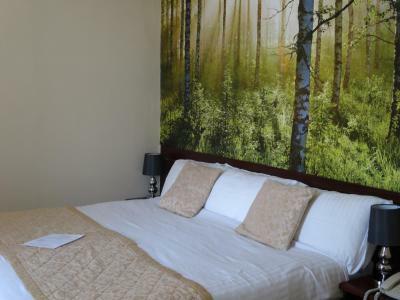 The hotel is only 10 minutes away from the train station and there is a supermarket nearby. Staff were very welcoming and helpful. 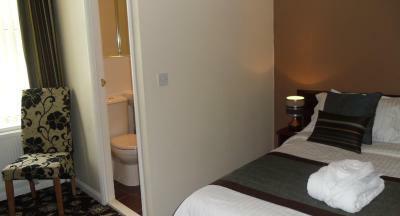 The range of the facilities provided was good for the price. 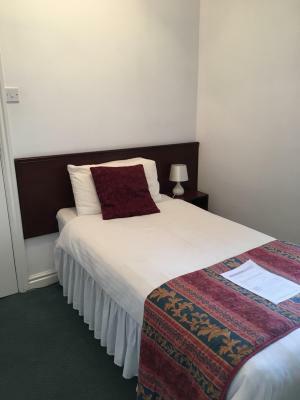 Photos of the rooms are genuine. 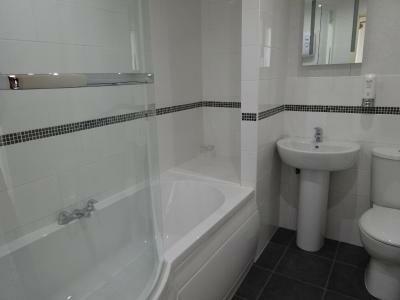 Clean interior - appeared recently refurbished. Friendly staff. 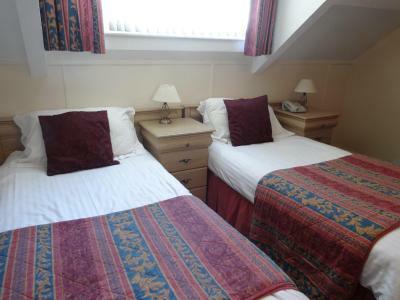 All bedrooms at Hotel Waverley feature tea/coffee facilities, digital TV, bathrobes and tourist information. Room service is available. 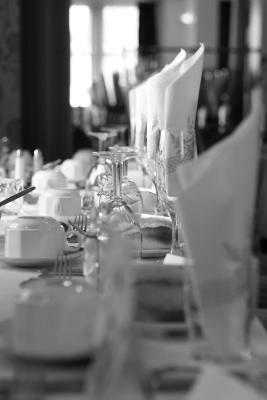 The Waverley Restaurant offers a menu of traditional English and Italian dishes. 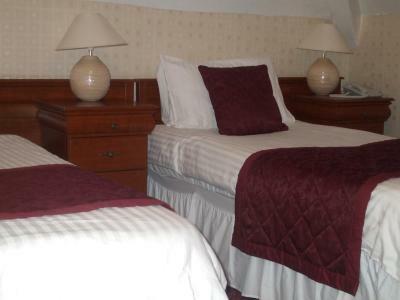 Waverley Hotel is a 5-minute walk from Workington’s train and bus stations. Stores and theaters are also within easy reach. 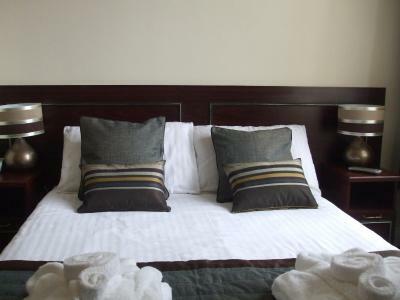 When would you like to stay at Waverley Hotel? 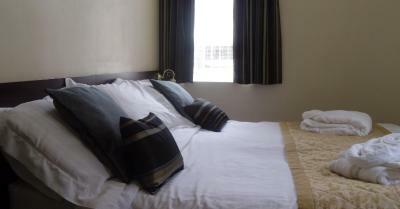 This small single room has and en-suite shower room, Egyptian cotton bedding, tea/coffee making facilities and free WiFi. 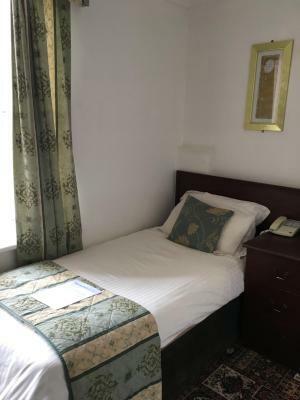 Free WiFi, a changeable twin or zip-and-link king-size bed and an private bathroom are featured in this room, along with Egyptian cotton bedding and tea/coffee making facilities. 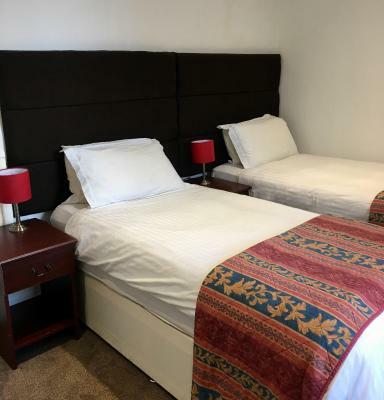 This suite consists of 2 rooms, one featuring either a King-size bed or 2 singe and one featuring either a Queen size or 2 single. 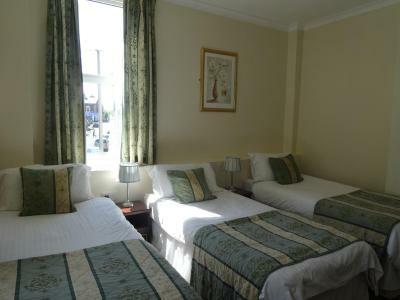 It comes with Egyptian cotton bedding, Freeview TV, Ironing Board and tea/coffee facilities. 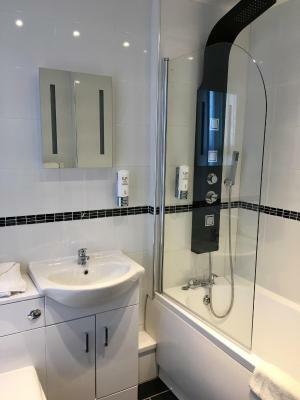 The private bathroom is en-suite and comes with a shower. Please note this room is on the third floor with no elevator. Please state your bedding preference in advance. 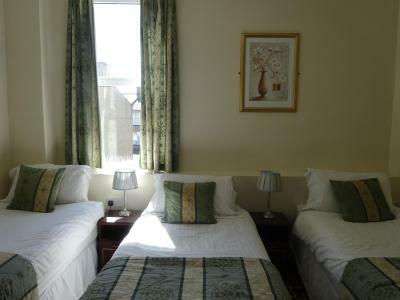 Free WiFi, a full private bathroom and Egyptian cotton bedding are featured in this room, along with tea/coffee making facilities. 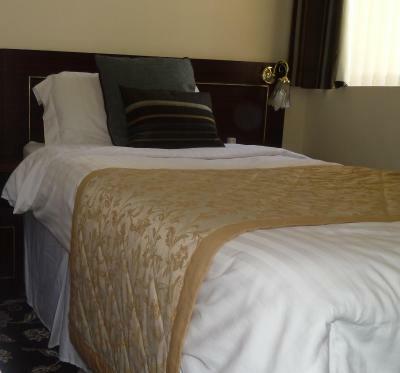 Features include free WiFi, Egyptian cotton bedding, and tea and coffee making facilities. 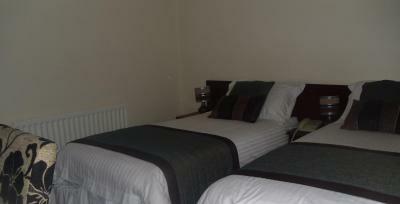 A superior twin room with an en suite shower room. 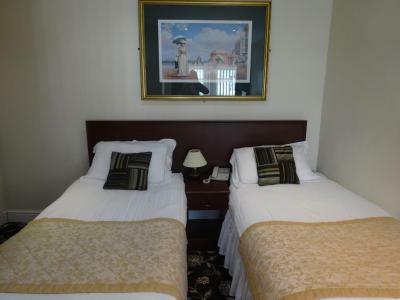 It features free WiFi and Egyptian cotton bedding. 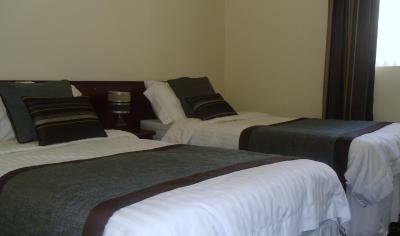 Tea/coffee making facilities and complimentary toiletries are also provided. 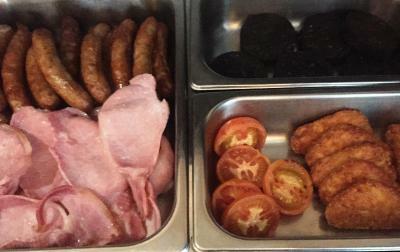 House Rules Waverley Hotel takes special requests – add in the next step! Waverley Hotel accepts these cards and reserves the right to temporarily hold an amount prior to arrival. Please note that the hotel does not accept American Express. Dated decour, very squeaky floor boards. 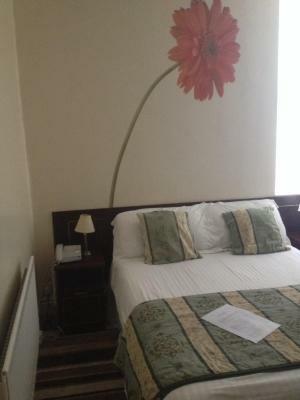 Friendly staff, good value stay. The kettle was broken, the check out and food times were different on the door information and on the leaflet in the room making it very difficult to know which one was the one to go by. There was a crack in the sink in the bathroom and the milk given for the hot drinks had gone out of date. 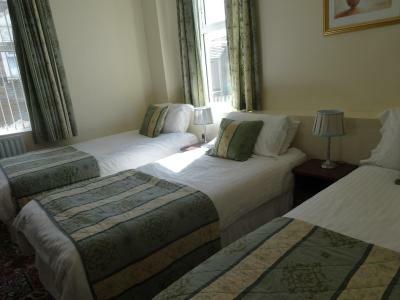 Also the bed was very uncomfortable, to the point where a week after me and my partner are still suffering with bad backs from the springs being all broken in the bed! Lastly it looked as though it was closed when we arrived as the outside wasn’t inviting, nor was there any indication of where to go. Looked run-down from outside. Some noise till around 10pm because of a Christmas function. Staff were all great. Beds were comfy.